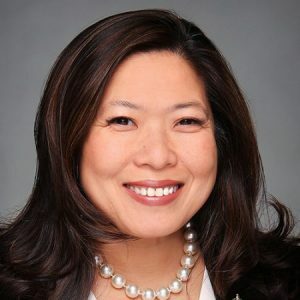 Join Small Business and Export Promotion Minister Mary Ng, along with Pamela Goldsmith-Jones, Member of Parliament for West Vancouver—Sunshine Coast—Sea to Sky Country and Parliamentary Secretary to the Minister of Foreign Affairs for a conversation with the West Vancouver Chamber of Commerce. Minister Ng wants to hear from small business owners in West Van on how the government can continue help them start-up, scale-up, and access new markets. She will also discuss the government’s commitment to supporting female entrepreneurs. The discussion will focus on overcoming business challenges, opportunities for growth and what the Government is doing to help small businesses in Canada. Facilitated Q&A period to follow as well.